Could Puerto Galera Be My Next? As of now, my place of interest is Puerto Galera after realizing it is the nearest awesome beach near Metro Manila. Alternatives to a grand beach experience would be Il Nido in Palawan and Cebu. 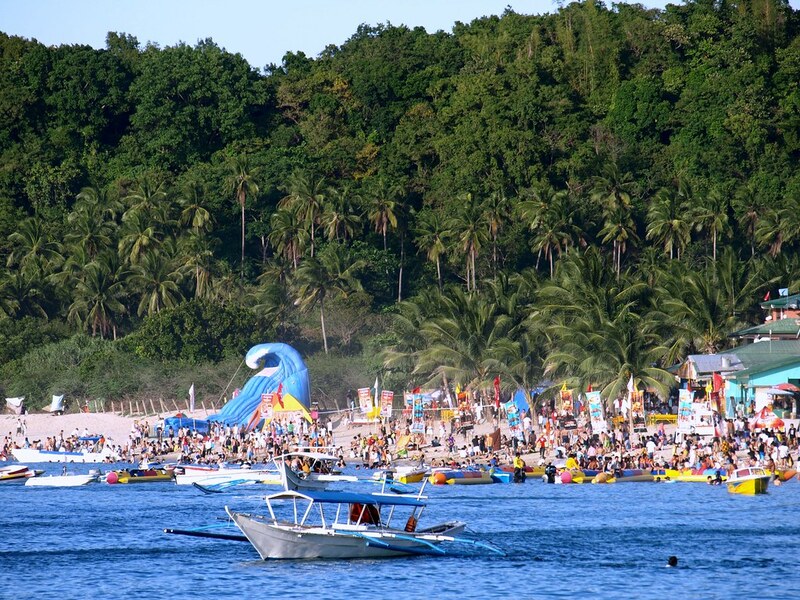 Puerto Galera is three to four hours away from the metro and no plane ride is involved to get there. This evening upon opening my laptop, I searched for directions how to get to Puerto Galera from Paranaque. Most blog posts indicate Makati and Manila as points of origin. I am thinking of budgeting some amount for this trip since my brother’s birthday is happening in three hours. In the middle of my online search, I called him to wish him a happy birthday. For the preparation, I was thinking of pushing myself to lose weight. I am now a 65 kilogram mess and needed to bust off the extra fats in my stomach. I want to be sexier when I hit the beach. However, I do not know where to start because I realized eating dinner could be the most awesome thing to do before sleeping. Who shares the same desire of going to Puerto Galera? Share me your plan.